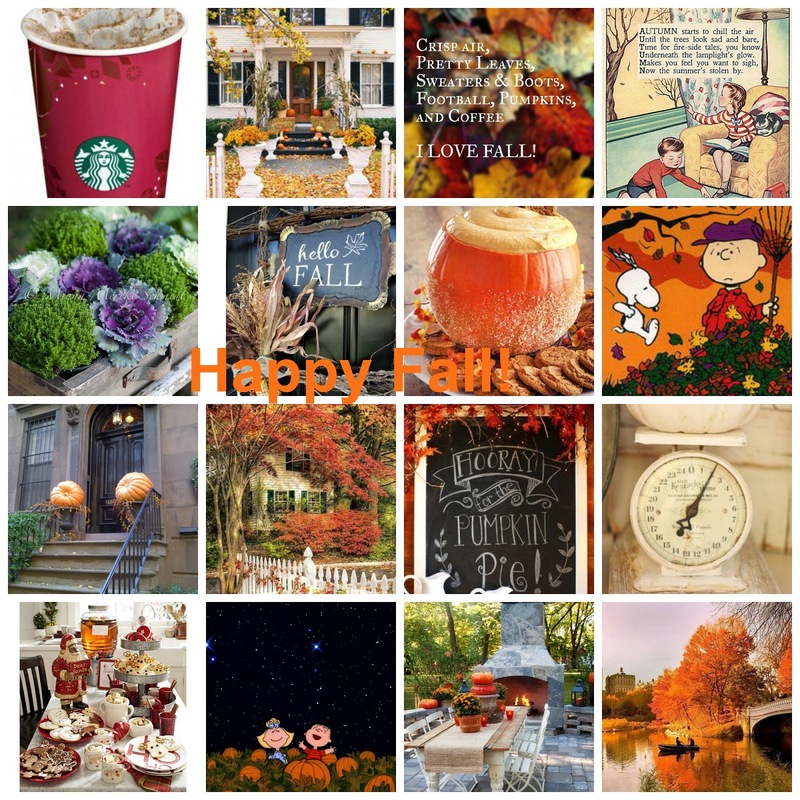 Kathleen R. Olson: Happy September! At last! It is September 1st! A time for celebration! To me, September 1st is the gateway to the holidays and my favorite time of year. And now, when I go into Target, I will be looking at their back to school displays and knowing that in a very short time, I will begin to see a few random Christmas items appearing on the shelves. This is how I think. Here's a little inspiration with some of my favorite fall things. Enjoy and have a wonderful day!